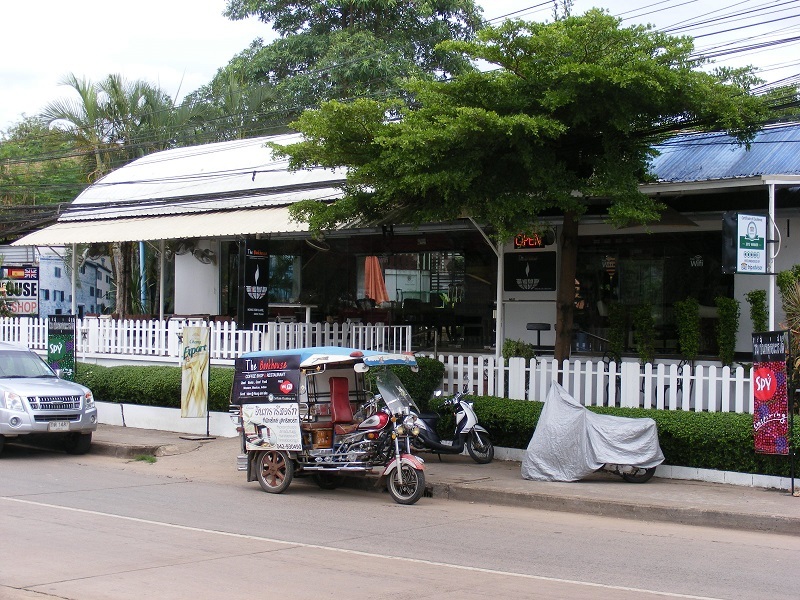 The Sampan Fish and Chip Shop/Restaurant is one of the newer establishments on Soi Sampan Thamit in Udon Thani. Serving traditional English style fish and chips, it makes a pleasent change from the average eatery. I am not a fan of sea fish so so not visit too often but for those who do, you will feel right at home. Even the layout is a familiar layout for British expats. Where is the Sampan Fish And Chip Shop in Udon Thani? Sampan Fish and Chip shop can be found at the northern end of Soi Sampan Thamit, about 10 minutes walk from Central Plaza, right next door to the Udon Thani Sports Bar. You can use the Sports Bar while eating a meal, as long as you buy a drink or three of course.